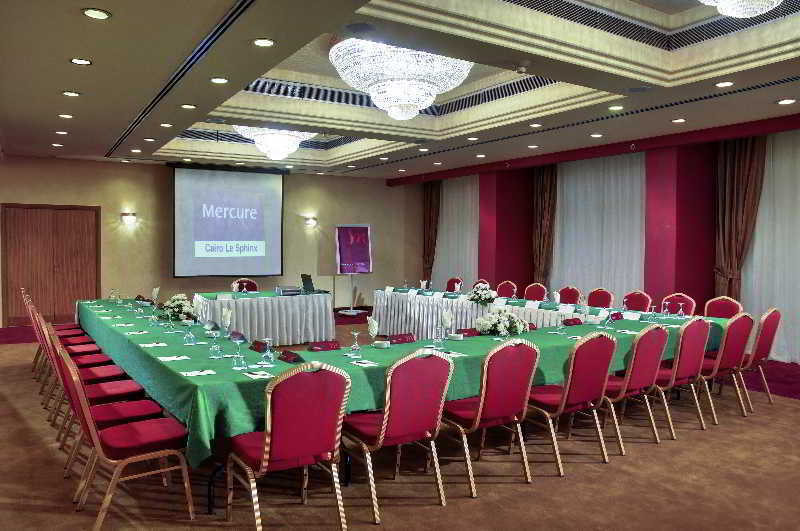 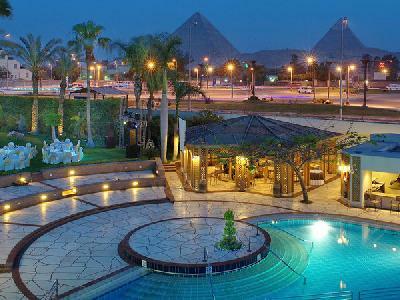 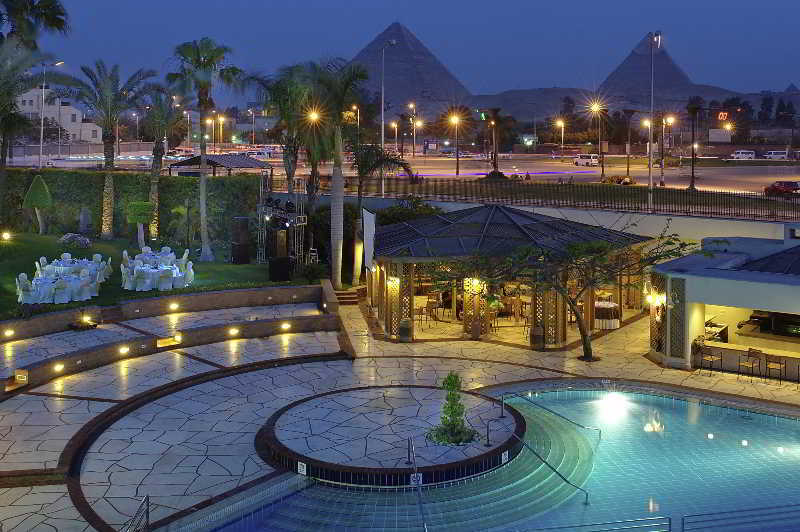 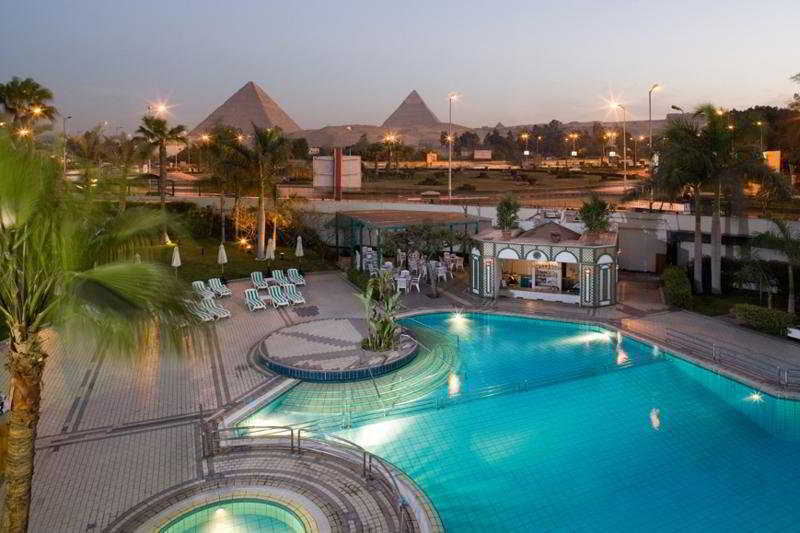 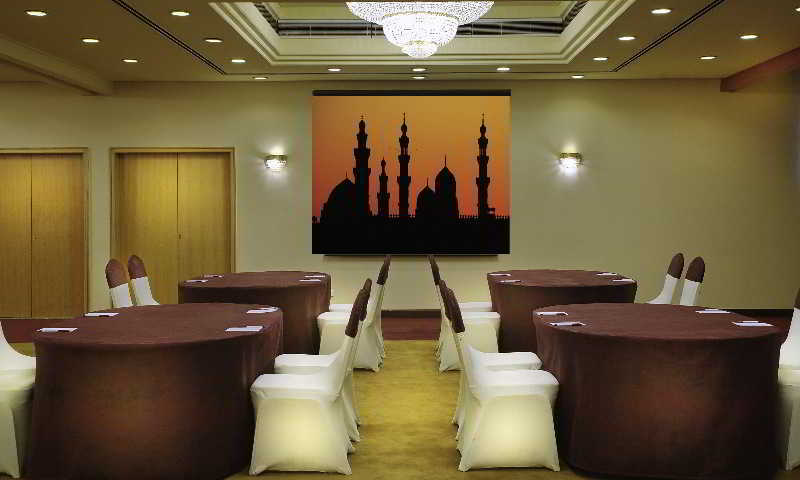 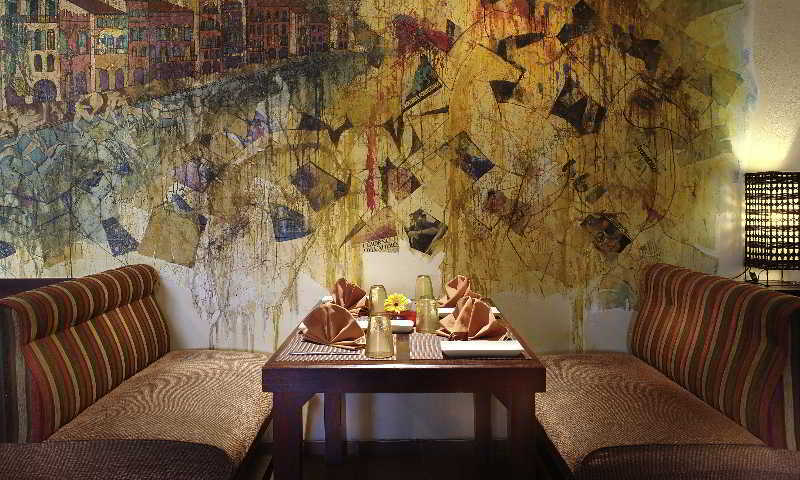 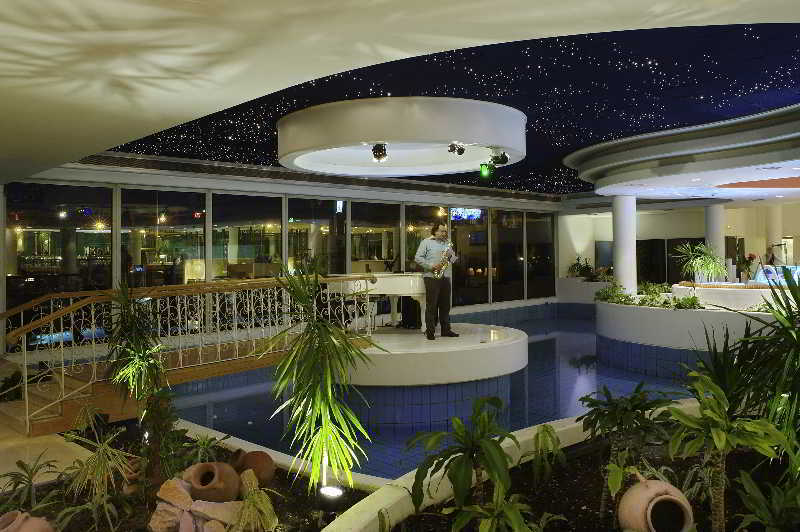 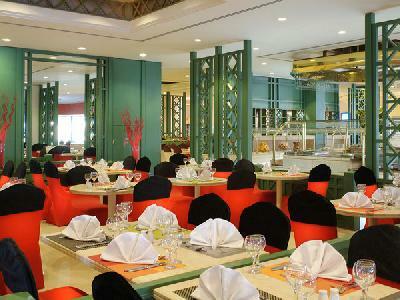 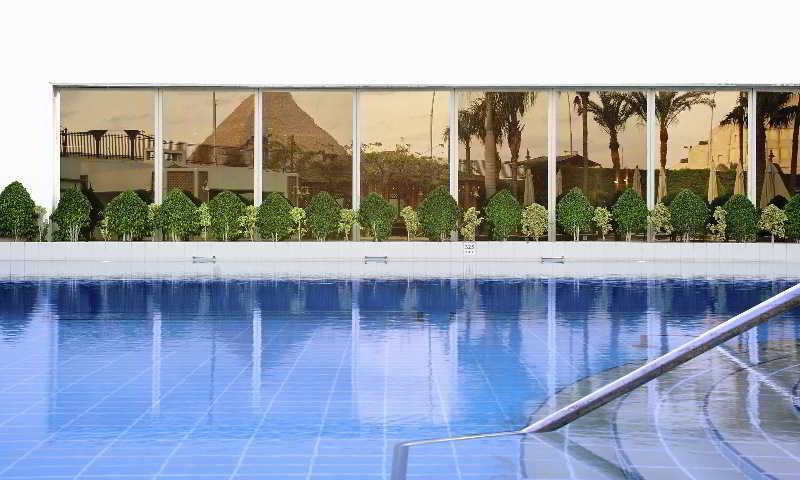 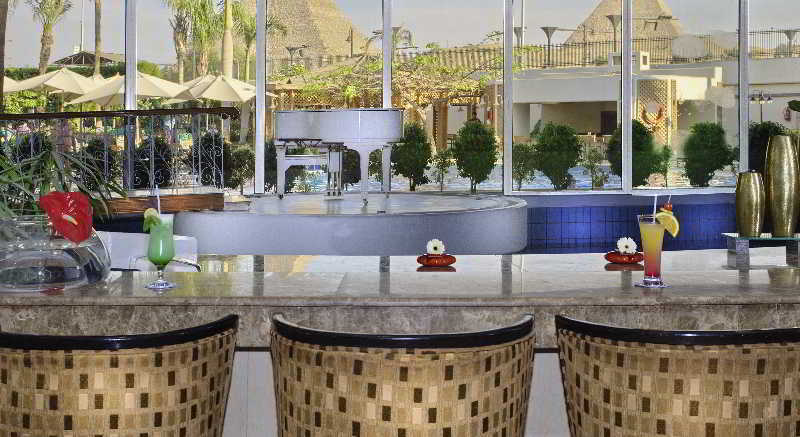 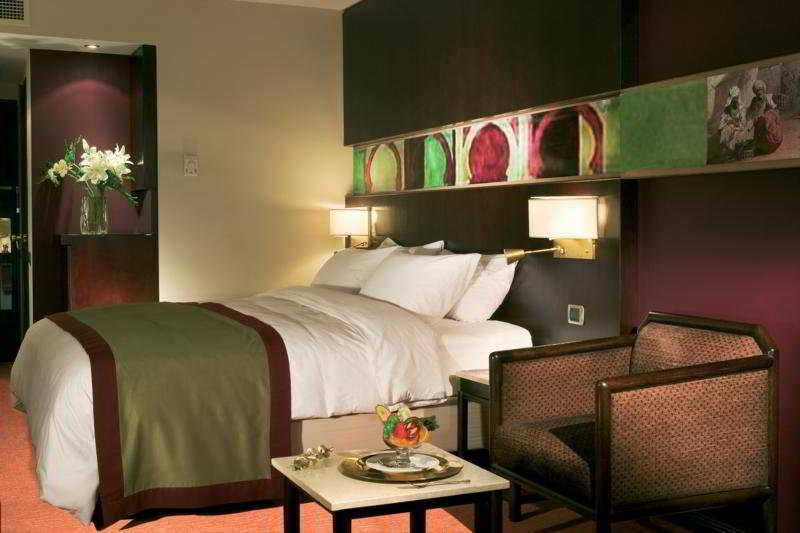 This luxury hotel is sited within large well-tended park grounds at the foot of the Pyramids and the Sphinx. 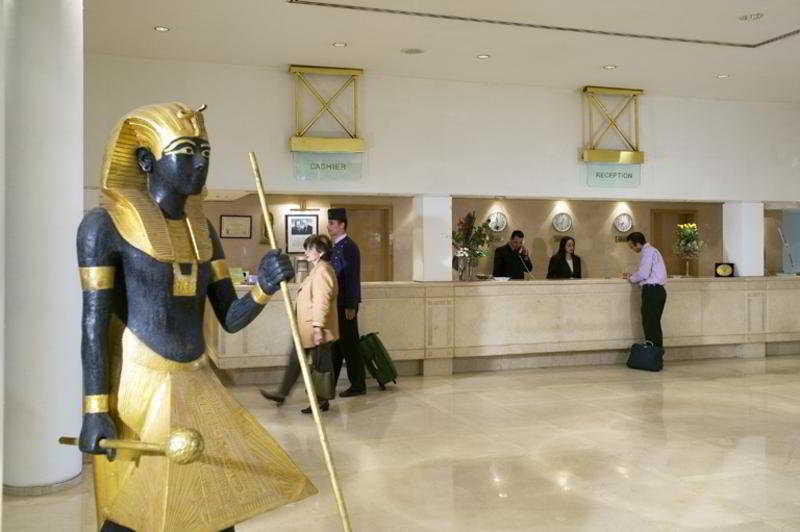 The nearest public transport stop is about 1 km from the hotel, Cairo centre is about 7 km away and it is 35 km to the airport. 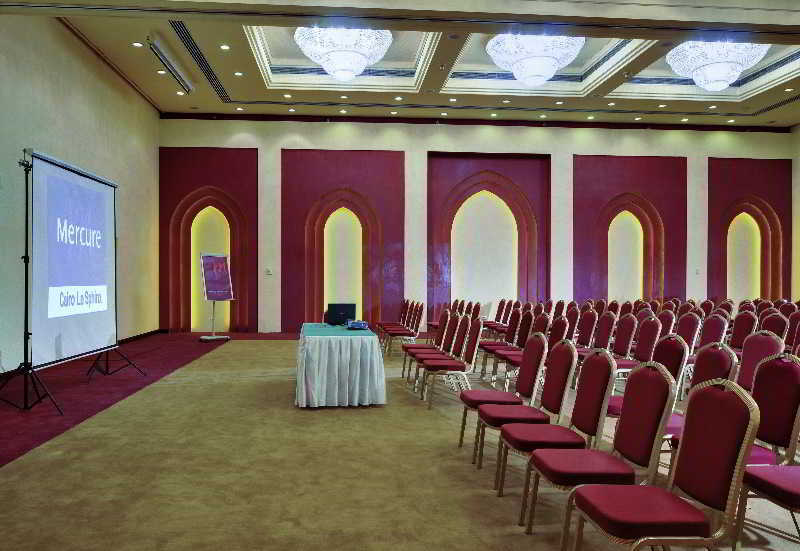 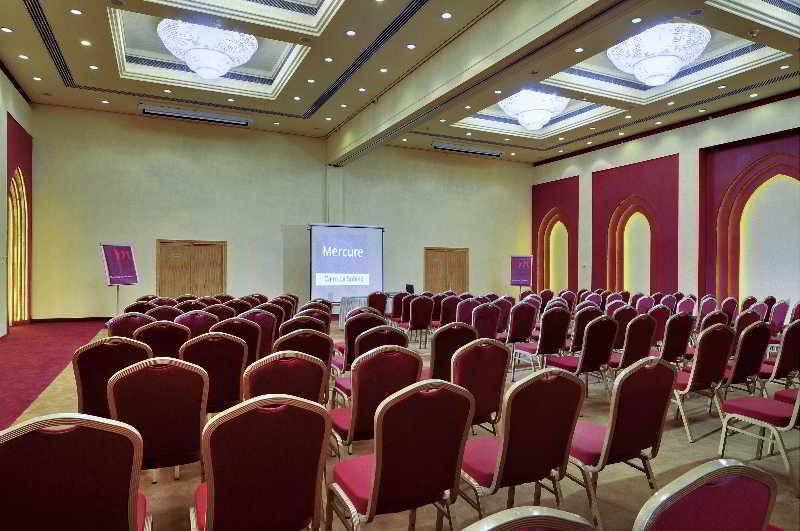 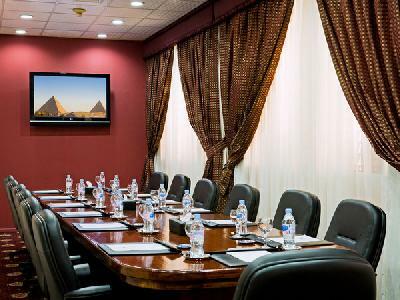 Entertainment is guaranteed in the casino and the nightclub within the hotel, furthermore there are a number of conference rooms available. 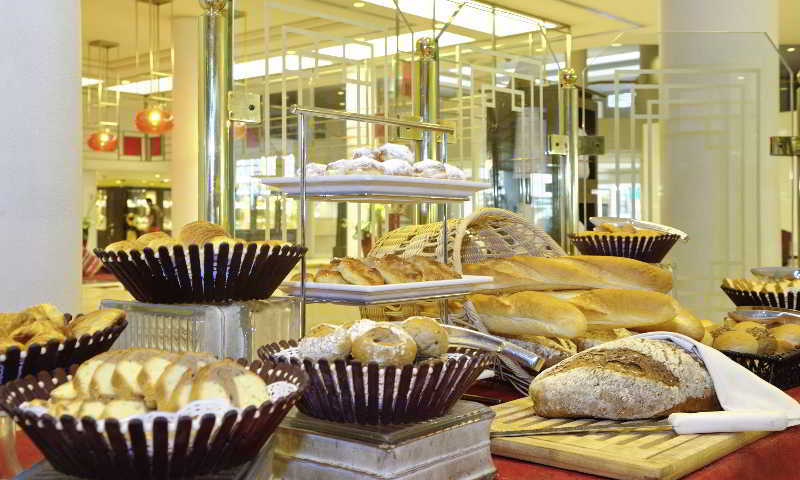 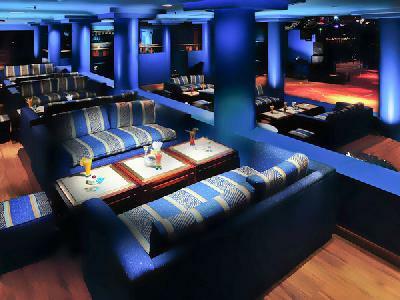 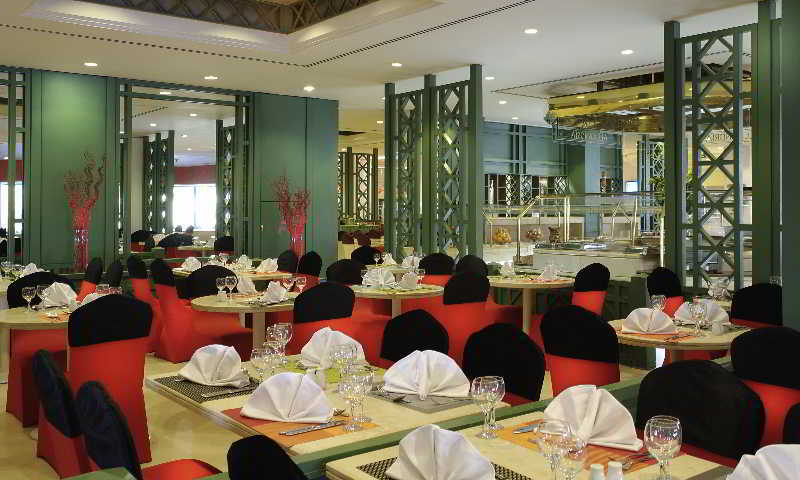 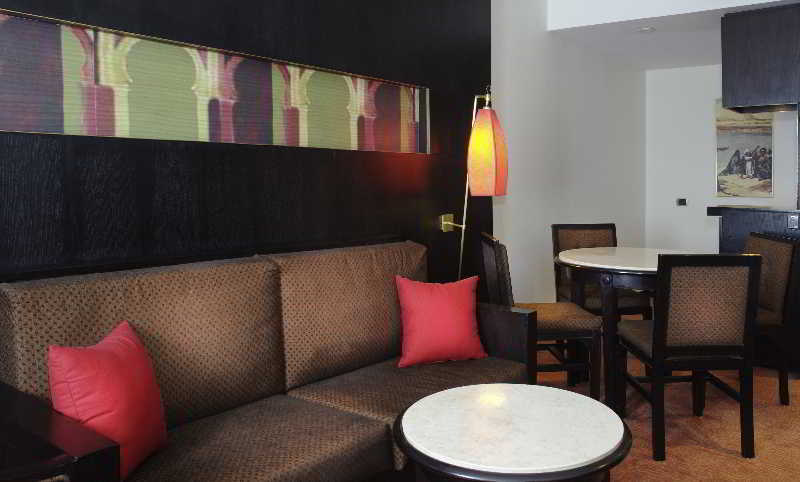 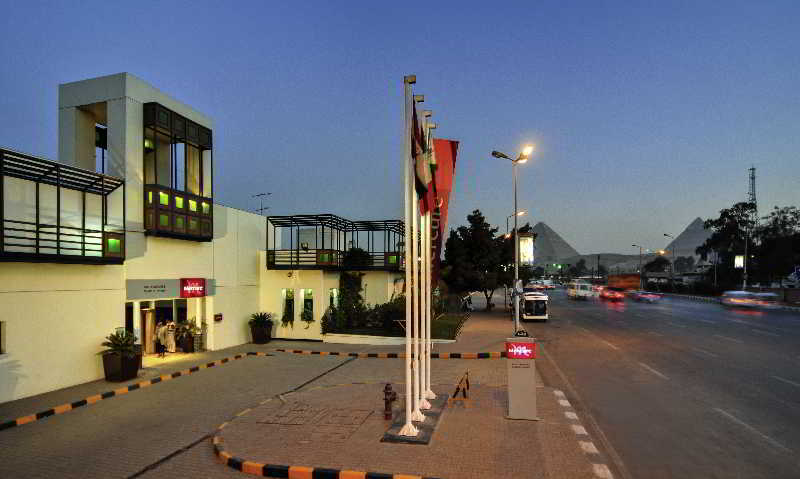 Two bars, a café and three restaurants, offering a range of international and national dishes, are included in the facilities. 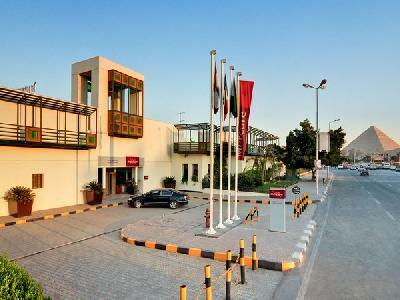 There are also parking facilities for an additional fee. 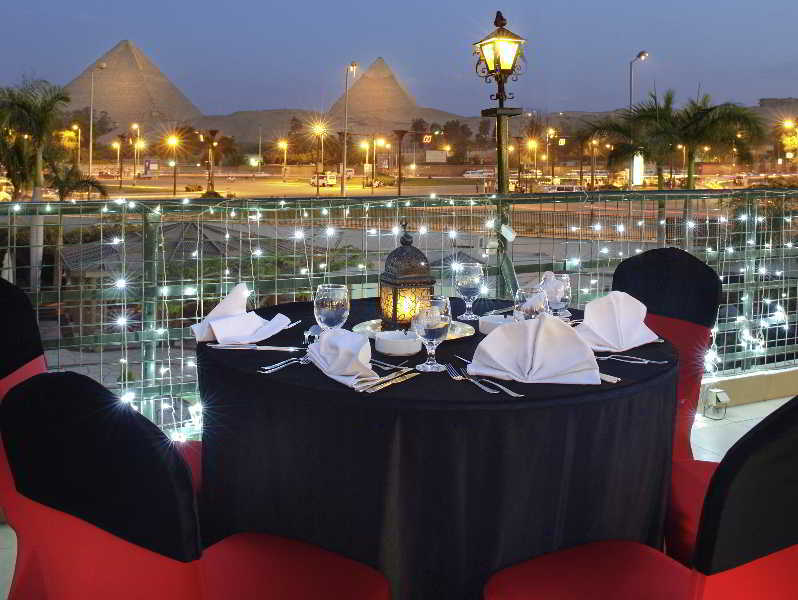 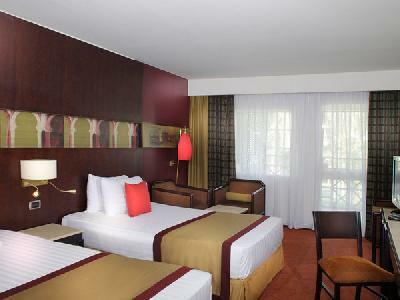 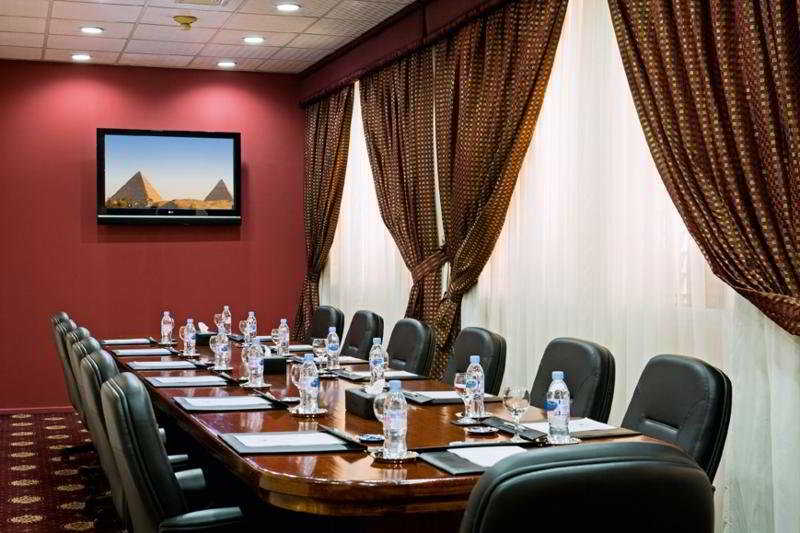 The luxurious rooms and suites all come with a bathroom with bathtub and a balcony some with view of the Pyramids. 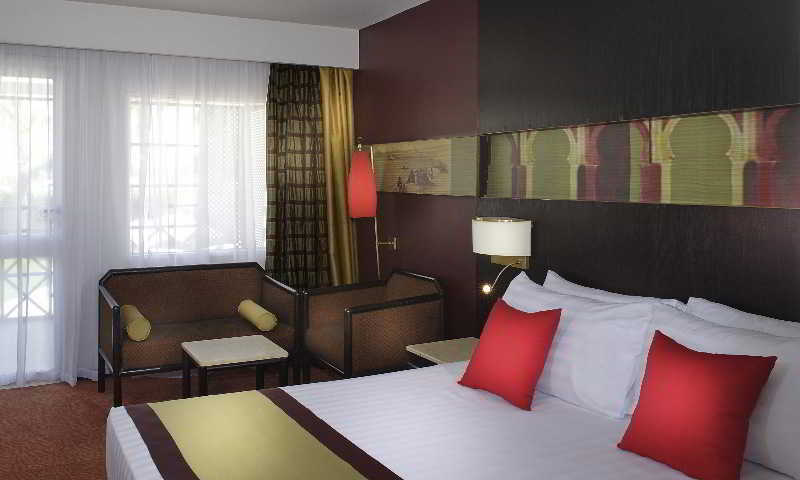 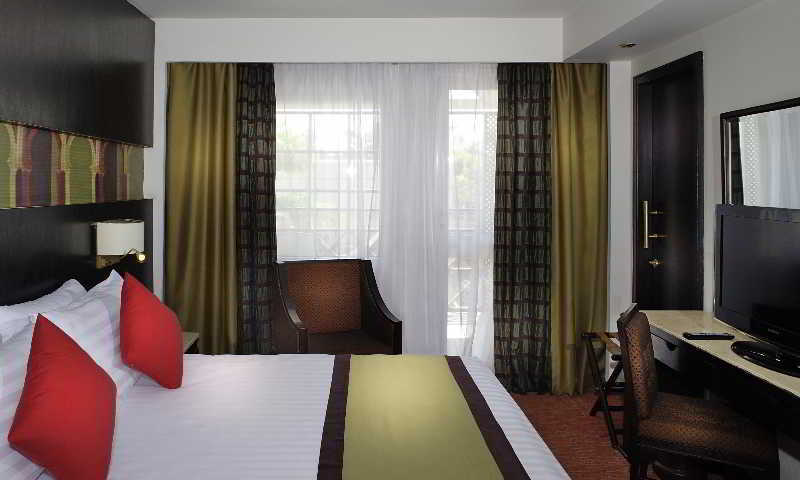 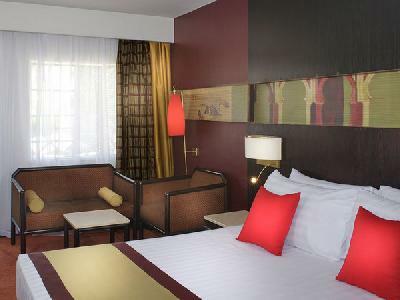 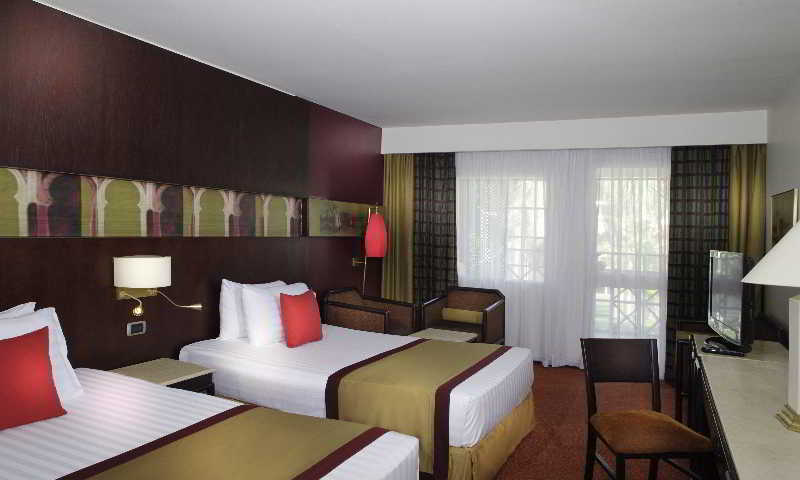 All rooms are well-equipped as standard.There is a swimming pool with separate children's area and a poolside bar. 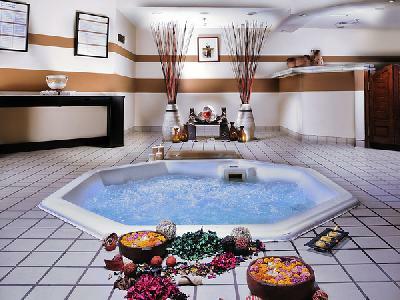 Guests can relax in the SPA centre. 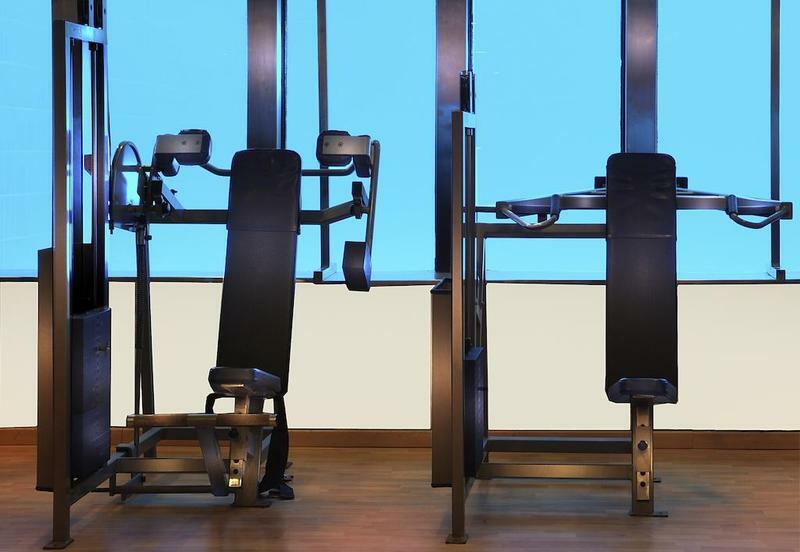 Sports enthusiasts are offered a wide choice of sports options.